Recently a case of academic payola was unearthed from the 1960s that showed that Harvard professors were paid money to publish a review article that changed the eating habits of a generation and likely doomed millions of Americans to an early death due to heart disease. While the comments from university professors in the news would make you think this type of university-based payola in medicine is unheard of today, in fact, there’s quite a bit of evidence that it’s still commonplace—although a bit more disguised. Let me explain. In the case of the sugar fraud, in the 1960s, two professors from Harvard were paid about 50K in today’s dollars to write a review of the existing research linking heart disease and sugar consumption. At the time, researchers were just beginning to realize that sugar consumption had a role in cardiac disease. The correspondence with sugar-company executives that was recently rediscovered made it quite clear that the companies wanted a certain result for their money—that the evidence that sugar causes heart disease was weak and that the real culprit was saturated fat. The Harvard professors produced the desired product, a research paper slanted away from sugar, which along with another case of academic fraud in the link between saturated fat and heart disease, engineered by Ancel Keys, pushed an entire generation of scientists away from the real sugar-heart disease connection. What was the result of these well-connected university scientists throwing off the hunt for the real culprit in heart disease? A generation of adults (including my dad) loaded up on carbs and “low fat” sweets and avoided otherwise healthy butter, only to die an early death due to heart disease. Thankfully, after half a century, the US government has recently relaxed its position that animal fats cause heart disease and has begun focusing its attention on sugar again. Most of us view university professors like the clergy. They have accepted a life of poverty for a higher calling—in their case, strict adherence to the scientific method rather than doxology. In most science disciplines, this is true, but the biomedical fields of science are different. Why? The products that university professors support in medicine are often viewed as having a gold seal of approval. Hence, the system is ripe for being jury-rigged by businesses that stand to earn much more if a major university professor gets behind their idea. I’ve blogged about these conflicts before. One of my favorites was seeing the “Amgen” moniker in a boardroom at our local university. Other favorites include the Harvard medical student revolt of several years ago where students had had enough of university professors who were taking money from statin drug makers lecturing on how great these drugs were for patients. To provide an example from this past week as to how this cash for opinions system is alive and well, let’s delve a bit deeper into the financial cesspool that is statin research. Statins are the cholesterol drugs that many Americans take to lower their dreaded cholesterol blood-test numbers. However, the science supporting that statins are a lifesaver, despite the slick Madison Avenues marketing, is actually pretty weak. 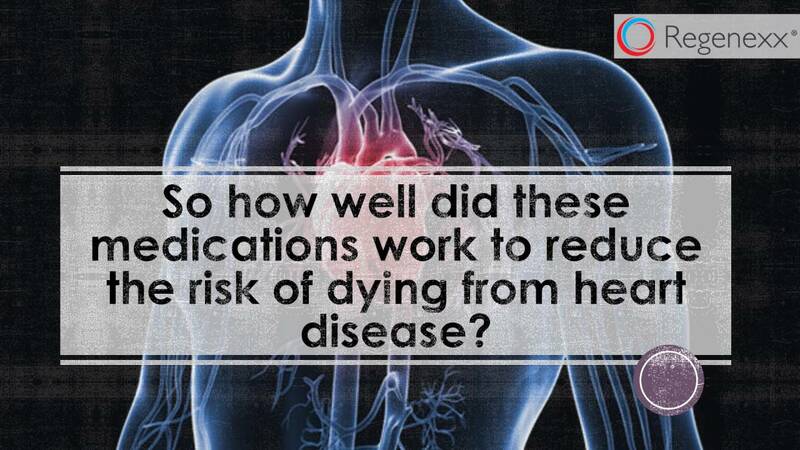 As an example, in one recent high-level study of how well these cholesterol-lowering drugs worked, you needed to treat almost 400 patients to prevent one single heart attack! Given that recent research has shown these drugs to be side-effect laden, many smart and honest university types have begun to question why we’re placing millions upon millions of Americans on these drugs. While the Oxford doctor’s financial conflicts could be easily found on Google, for US-university-based physicians, there is another way to find out about conflicts. ProPublica has a website that allows you to look up a doctor’s industry payments, which is aptly called Dollars for Docs. I’ve looked up a few, and at times I’ve been pleasantly surprised by how little conflicts some university doctors have and at other times appalled by the magnitude of others. The upshot? University payola is alive and well in medicine. While expert commenters for the 1960s sugar article claimed that nothing like this could happen in 2016, I’m not so sure that that’s true. The Oxford statin example is just one of many where a university scientist is actively engaged in trying to promote drug sales through publishing a review article and then making himself available to be interviewed by major news outlets. In addition, he’s not doing it for the 50K chump change that his ’60s counterparts were willing to accept; instead, he’s been bought for a cool quarter billion!